This beautiful neighborhood begins just east of City Park, for which it was named. City Park originated in 1878 and featured an outdoor bandstand for evening concerts and a small zoo with bears and buffalo. 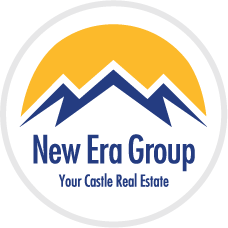 The first homes in the area were offered for sale in 1900. Shortly afterward settlers from all over the world moved in and great diverse and cultural neighborhood was born. Between the 1890s and 1920s, the area was transformed into an urban showcase with the Denver Zoological Gardens and the Denver Museum of Nature and Science. The Museum has impressive permanent and traveling exhibits and is part of frequent field day trips for local schools. 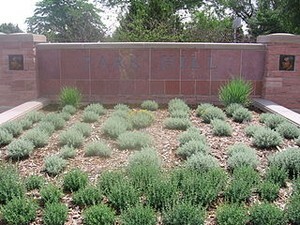 Park Hill is a growing and flourishing community characterized by architectural history and wonderfully diverse people. Large trees line the streets and offer a wonderful retreat. Access to local attractions and to downtown make this neighborhood a wonderful place for families, singles and professionals.